Going into it’s fourth year the Euphoria Music And Camping Festival is coming out of the gates big with their first major headliner announcement. PRETTY LIGHTS. Stay tuned to Magnetic for further announcements in early 2015. Links for early bird tickets, etc are all below. Merry Christmas! 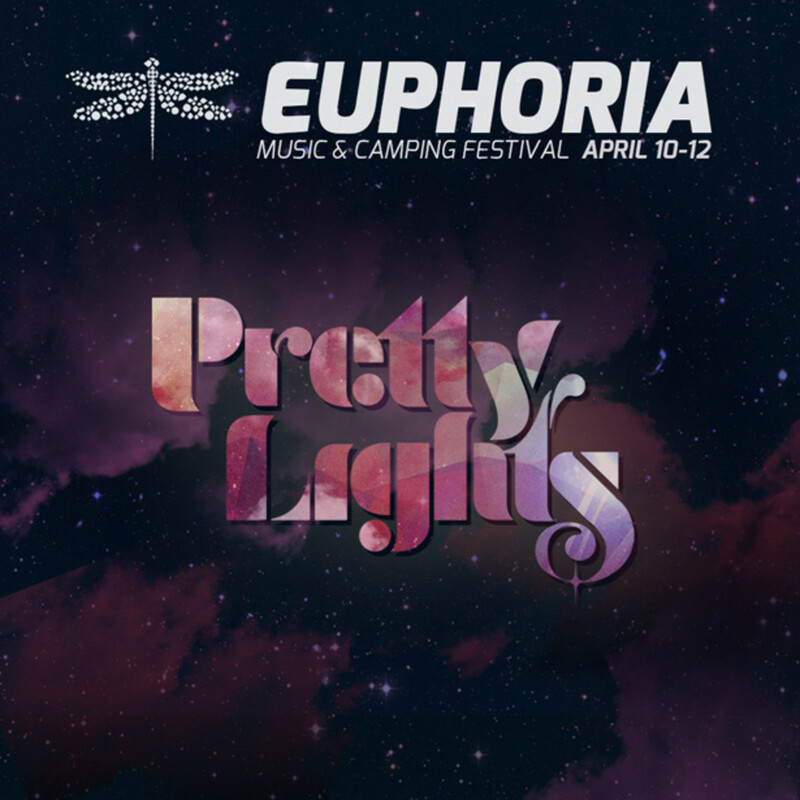 Austin, Texas (December 25, 2014) - Euphoria Music Festival, a three-day music and camping festival taking place in Austin, Texas April 10 through 12, 2015, is putting one last gift under fans&apos; trees this Christmas Day. 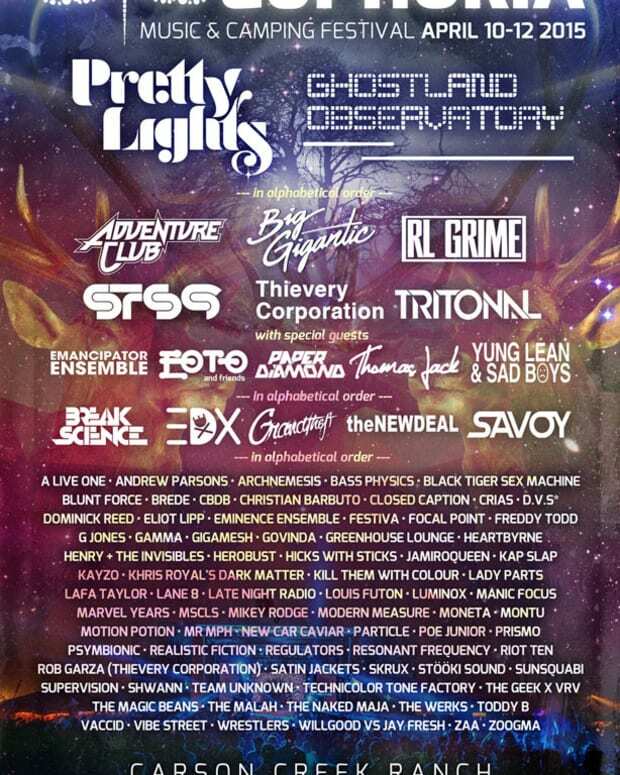 Setting the tone for the level of lineup that can be expected at the fourth annual event, genre manipulating, electronic artist Pretty Lights has been announced as the festival’s first headliner. Known for attracting groundbreaking talent, Euphoria has grown to be a leading electronic/rock music festival in Texas and throughout the Southwest. The announcement of Pretty Lights as a headliner marks the first time the festival has introduced a singular artist to kickoff the event. The 2015 lineup will be announced in early 2015. “We wanted to set the bar high this year and let fans know what they can expect for 2015," says festival organizer Mitch Morales. “After three strong years we wanted to thank all our dedicated fans with this little gift." 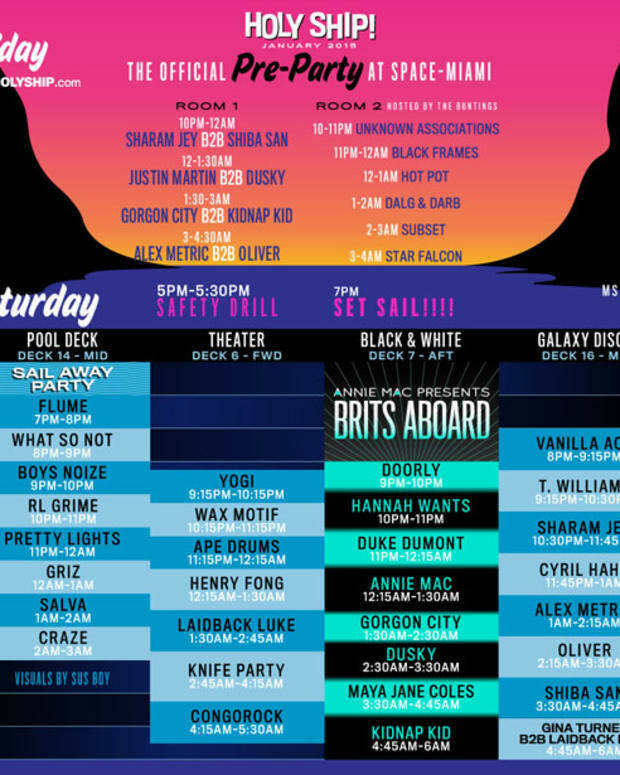 The festival has featured performers such as: Zeds Dead; Beats Antique; Lotus; Gareth Emery; the Crystal Method; Bro Safari; DVBBS; Keys N’ Krates, Koan Sound; MakJ; Datsik; Tommy Trash; EOTO; Mord Fustang; Felix Cartal; Conspirator; Dirtyphonics; Zoogma; White Panda; Le Castle Vania; LA Riots; Downlink; Michal Menert; Archnemesis; Govinda; Darth & Vader; The Motet and The Polish Ambassador. The multi-stage festival with camping options will be held at Carson Creek Ranch, one of the oldest existing ranches in Texas, consisting of two 20-acre pastures separated by Carson Creek on the banks of the Colorado River. Conveniently located just minutes from Downtown Austin, the grounds provide a picturesque camping setting while still being close to the comforts of the city. Continuing its pledge to provide the concertgoer with an improved overall festival experience, Euphoria will be building upon previous years, including cutting edge visuals, unique stage design, improved dance tents, workshops featuring a diverse range of artists, interactive experiential installations and special late night Silent Disco shows on all three dates. Additionally, the festival has expanded its camping options, which will provide campers with early access to the venue, morning yoga, meditation, day concessions, and increased venue facilities. General Admission passes are available now for $99, which is a carryover from 2014 when these prices were in place for the two-day event. Tickets will increase to $119, after December 26th. Multiple VIP passes, with preferred viewing areas, a private bar, festival swag and separate entrance are available, starting at $129. Camping options will be available for both General Admission and VIP, starting at $149 and $199 respectively. Tickets will be available online at www.euphoriafest.com. 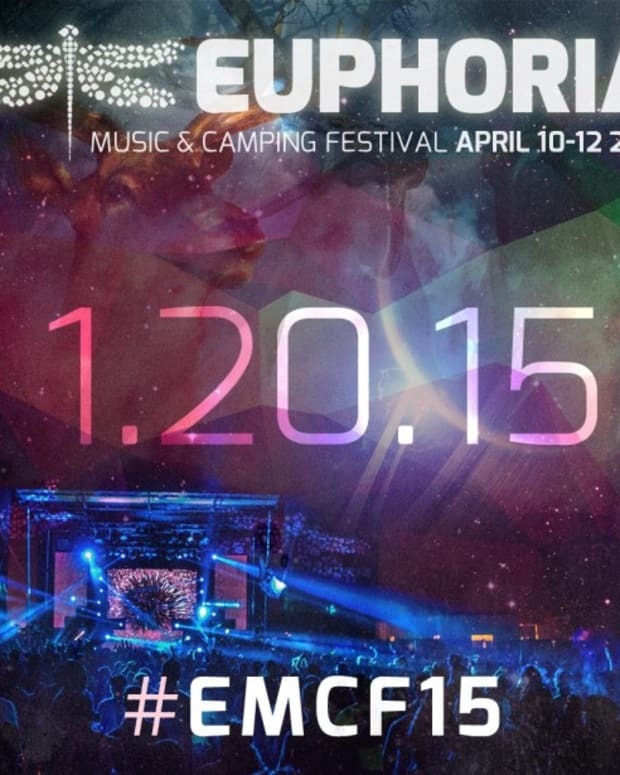 Euphoria Music Festival is an 18 and over event. Euphoria Music Fetival is produced by Vivid Sound Entertainment. Visit www.euphoriafest.com for the most up-to-date information. View the official, unrated Euphoria Music & Camping Festival 2014 Recap video.